With creative pros’ increasing demand for greater data transfer speeds and more bandwidth over shared networks, it’s no wonder that 10 Gigabit Ethernet (10GbE) use has skyrocketed—this high-speed wired networking standard offers ten times the performance of Gigabit Ethernet, the common wired network connection included with most computers today. 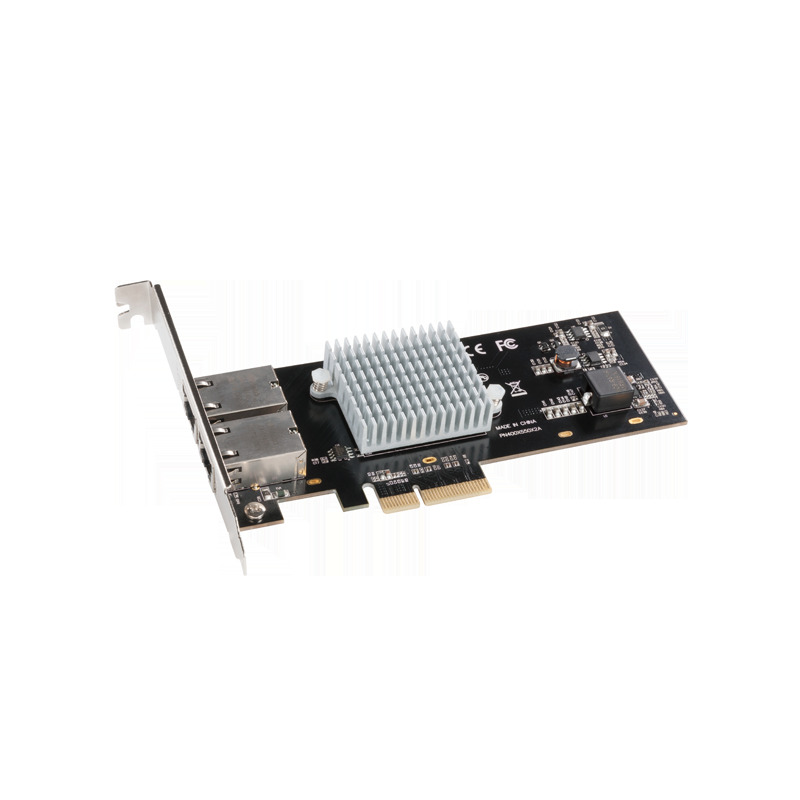 To get your computer up to speed, you’ll have to adapt—Sonnet’s Presto 10GbE 10GBASE-T PCIe 3.0 card is a powerfully simple and cost-effective way to add dual-port copper 10GbE connectivity to your Mac Pro® tower, Windows® PC, or Linux® server. For complete product compatibility list, visit product's webpage.